Managed relational databases, NoSQL database, data warehouse service and in-memory cache. 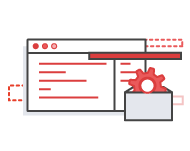 AWS offers a wide range of database services to fit your application requirements. These database services are fully managed and can be launched in minutes with just a few clicks. 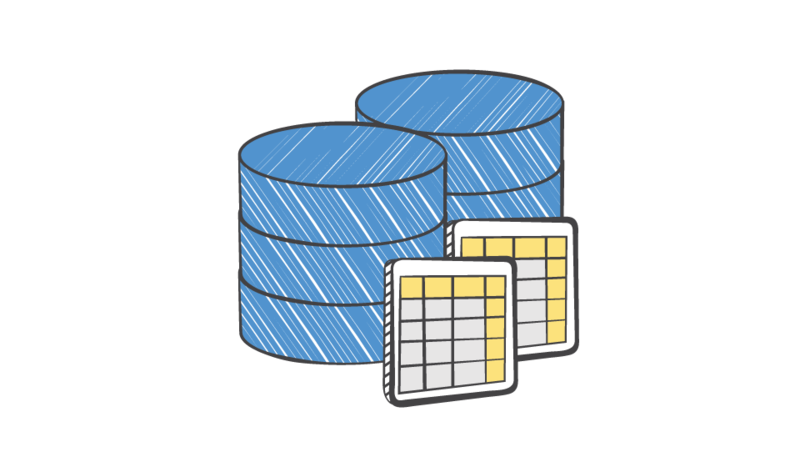 AWS database services include Amazon Relational Database Service (Amazon RDS), with support for six commonly used database engines, Amazon Aurora, a MySQL-compatible relational database with five times the performance, Amazon DynamoDB, a fast and flexible NoSQL database service, Amazon Redshift, a petabyte-scale data warehouse service, and Amazon Elasticache, an in-memory cache service with support for Memcached and Redis. 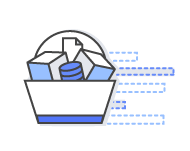 AWS also provides the AWS Database Migration Service, a service which makes it easy and inexpensive to migrate your databases to AWS cloud. It's easy to get started. 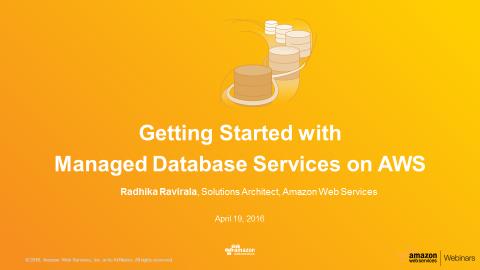 Follow the 10 minute Tutorials to get started with your first database on AWS with just a few clicks. Want to know more? Drop our AWS experts a line.